Oslo and London based digital practitioner, Timo Arnall, showcases his project 'Immaterials' at the Brighton Digital Festival this September. The project is based on the invisible networks that make up our contemporary world, where digital communication form our experiences and interactions. 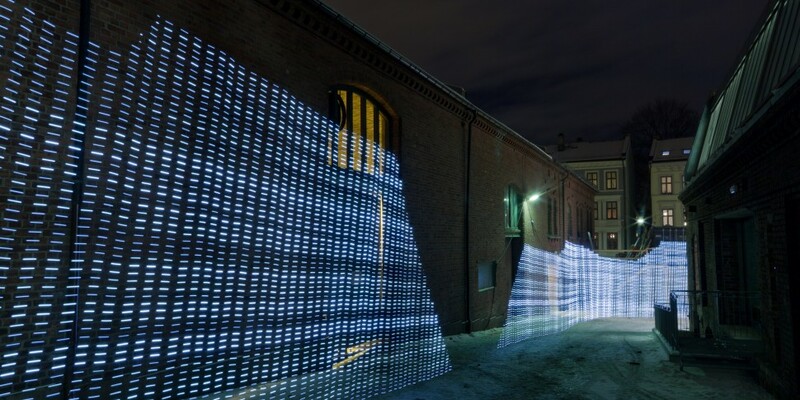 Arnall has been researching this concept for quite a few years, with past exhibitions such as 'Immaterials: Light Painting Wifi' and a film 'Robot Readable World' exploring the influence of wifi and automated software on our world. 'Immaterials' is set to be the most innovative work by Arnall yet, combining photography, film and animation in order to demonstrate the presence of our digital networks, invisible to the naked eye.